Paul sends 1 Corinthians to the church at Corinth, and when they receive the epistle, they are livid! 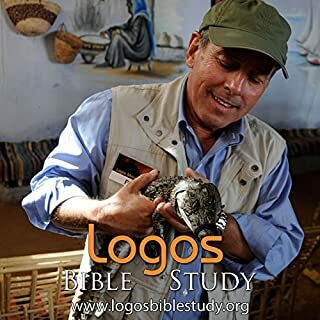 They immediately write back to Paul in very harsh terms (the letter from Corinth has been lost, but Paul alludes to it in 2 Corinthians), prompting Paul to get on board ship in Ephesus, sail to Corinth and address the church in person. It is not a pleasant visit. When Paul gets back to Ephesus he has second thoughts about his “short but painful visit”, and he writes 2 Corinthians to smooth things over. A very short personal letter by John to “the lady chosen by God and her children”, 2 John may be addressed to a literal woman and her children, or perhaps to a specific church (the “lady”) and her members (her “children”). In either case, John emphasizes that love must be rooted in truth, a concept that we often ignore today. Amusingly, John ends his short epistle by saying: “I have much to write to you, but I don’t want to use paper and ink.” Instead, he says, I’ll be stopping by for visit soon! Like 2 John, 3 John emphasizes that love must be rooted in truth. This epistle is addressed to John’s friend, Gaius, whom John thanks for all the help he has given believers in need. He also warns Gaius to watch out for Diotrephes: the man is a snake and can’t be trusted! Like 2 John, this short 13-verse letter ends abruptly, with John saying that he’ll stop by for a visit to continue his discussion. 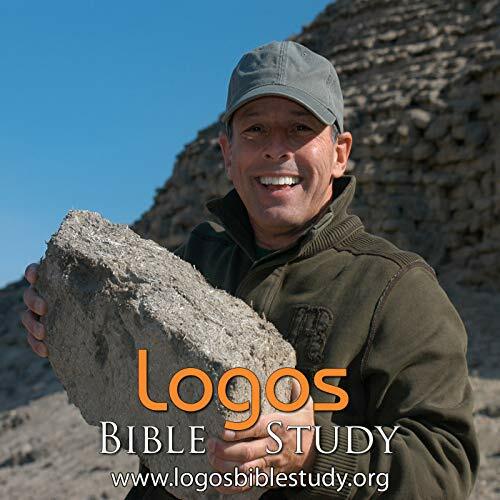 Apostle Paul's relationship with the Colossae church is sort of a mystery. What was his investment in it? And what were the churches struggles as they strove to establish themselves? With both modesty and great insight, Dr. Bill Creasy answers these questions in Collossians, which is part of his Logos Bible Studies series. Dr. Creasy is known and loved worldwide for the warm, unpretentious manner in which he delves into some of the deeper and more difficult questions the Bible offers us today. His language and subjects are relevant to modern life, and his jovial manner is truly engaging to listen to. 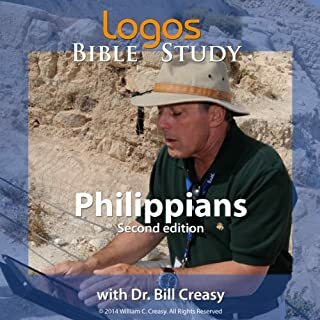 This is another great lecture series from Dr. Bill Creasy. He is always incredibly insightful and engaging. He often supplements the material with personal stories which are relevant and interesting. 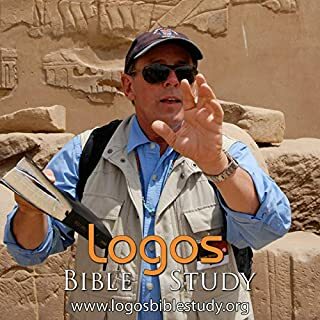 He has taken several trips to Israel and the Middle East where he visits the locations depicted in the Bible and he shares those first hand accounts which enables him to take you back to that point in time that the scripture is talking about.